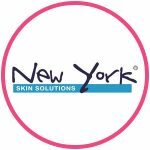 New York Skin Solutions is an established brand name founded in the United States. We are a pioneer in the skincare industry with over 12 years of experience under our belt. We help over 16,000 customers a year with their skin problems to unprecedented results and have won many awards over the years. In 2016 alone we have been kindly awarded the SuperBrand, Most Trusted Skincare Brand and Top Influential Brand awards. 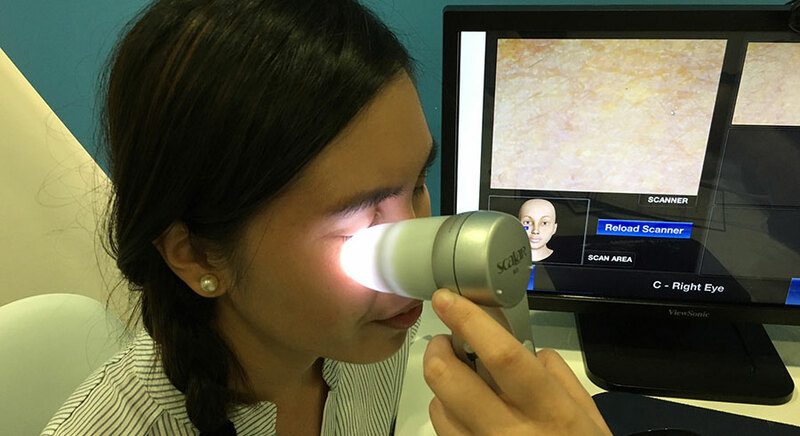 We are at the forefront of skincare research and development to ensure we bring only the best and most effective products for our customers, latterly, we also command exacting levels of competence in our staff in terms of both service and therapy. 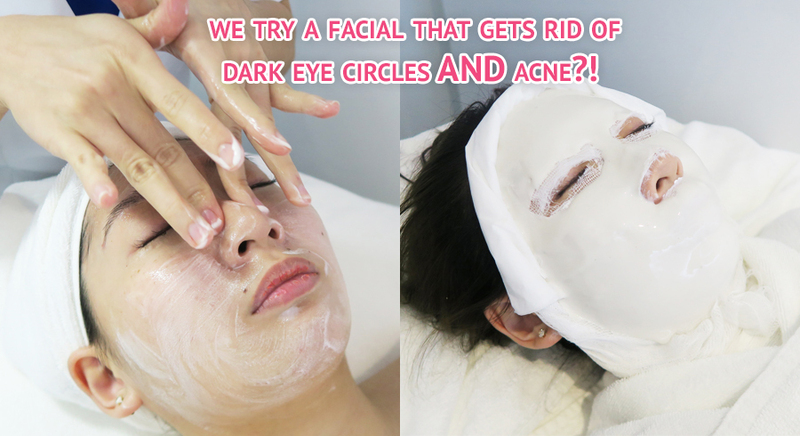 This may be New York Skin Solutions’ best facial yet – it solves 6 different skin concerns in one session!